China, India and the U.S. will be the driving forces for the global power transmission and distribution conductors markets over the next four years, according to leading data and analytics company Global Data on Wednesday. 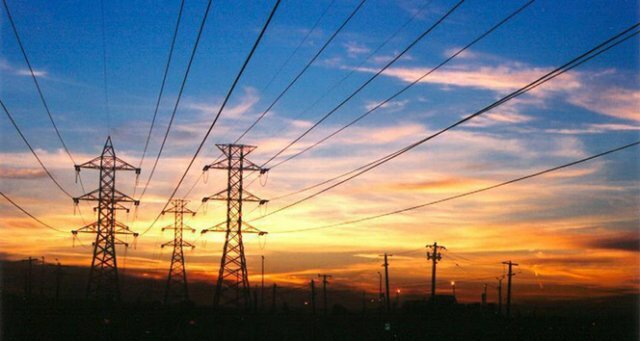 "The aggregated market values of the three nations [China, India and U.S.] are estimated to account for 63.7 percent and 41 percent, respectively of the global transmission and distribution conductors' markets values in 2022," the company said. The global market value of power transmission and distribution conductor markets are estimated to be valued at $29.58 billion and $114.38 billion in the forecast period 2018–2022, Global Data shows. The markets were valued at $25.99 billion and $103.50 billion, respectively during the period from 2013 to 2017. Environmental factors, fuel resource constraints, geo-political risks and evolving technologies are transforming the global power sector, Global Data said. Developed nations with established power networks are expected to focus on transitioning their power systems to reduce environmental impacts or on gradual replacement of aging assets.